Organised by the Ministry of Posts and Telecommunications of Cambodia (MPTC), this year’s awards focuses on the theme “Cambodian Women for Digital Transformation,” and nominations are open until 25 February. This year’s awards will have five different categories: Cambodian Woman ICT Entrepreneur Award, Cambodian Woman ICT Engineer Award, Cambodian Woman ICT for Community Award, Digital Multimedia and Content Award, and Girl Innovator. The five winners will be honoured at an awards ceremony on March 15 at the inaugural Digital Cambodia 2019, one of the biggest tech events in the Kingdom. 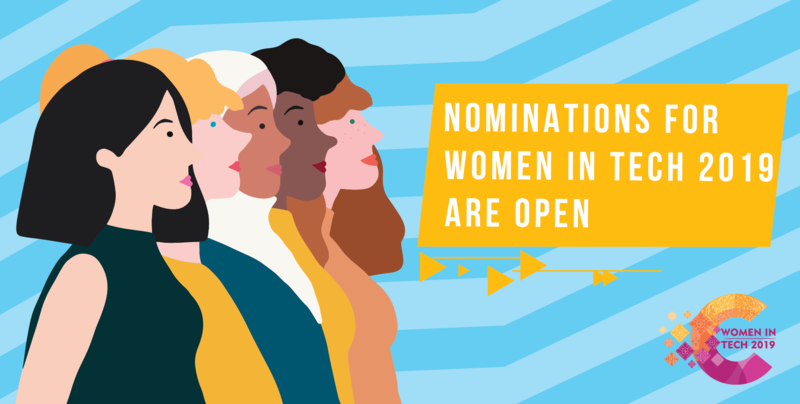 Nominations are open to any member of the public, just go to the Awards website at http://cbrd.gov.kh/nominations to nominate the women of your choice!